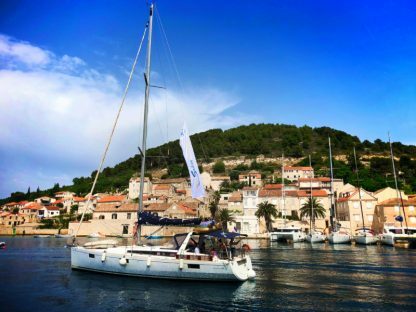 So, who followed along on our incredible sailing adventure through the Dalmatian Isles of Croatia? What?! You missed it?! Well we’ve got lots to share about the whole experience from ports of call to booking your travel. 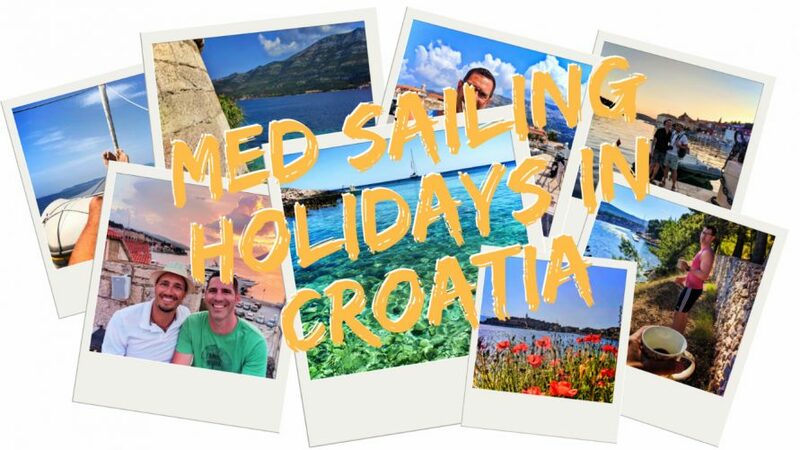 Med Sailing Holidays was an awesome host for us and we’re happy to recommend them for sailing Croatia. As always, if you have any questions about our experience or if you need additional tips, be sure to reach out. 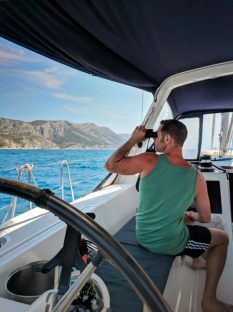 We’re here to help, and something like sailing Croatia is a big trip to plan, and truthfully can be a big investment, so let us be your guide! While a few of those expectations sound no-so-good, they’re actually very easy to deal with. Sailing from port to port is indeed relaxing, but there are times when you’ve got a lot of sea to cover in a day. Spending time reading a book or working on your tan is great to do when you’re actually doing the travel portion of sailing. You’ll be in close quarters with others, so if you want some alone time or quiet for your own relaxation, relaxing on the bow, in the rear seating area, below decks in the dining area, or even in your own cabin are all options and nobody will think ill of you for choosing to escape briefly. Finding ways to get some alone time ensures that you don’t tire of your fellow sailors over the course of your journey. Yes, you might get a bit seasick. When sailing Croatia, most of the waters in late spring and through the summer are very calm, but there can be the occasional swells or rough seas. There are a variety of products, both medicinal and not, that can help combat sea sickness before it begins. The best way we found to avoid it or made it dissipate was to keep active and not let our minds go that way. Mind over matter, right? 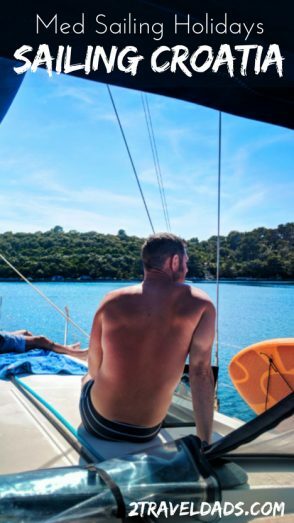 If you’re sailing Croatia with Med Sailing Holidays or one of their other brands (Pride Sailing Holidays or Yoga Sailing Holidays) you’re in for a treat! 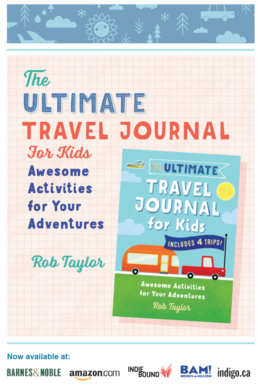 The itineraries provide a great balance of time sailing, stops to swim and explore, and time in port towns. 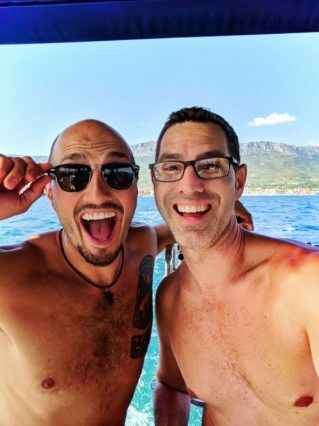 On our one long sailing day our captain made sure that we had a good long, fun break between ports to get time off the boat, albeit jumping in the water in a nice cove, but at least a break from being on the high seas. When it came to dining for us, our host or or captain prepared breakfast and lunch for us each day. Our menu varied from poached eggs with vegetables on toast to blueberry banana pancakes for breakfast, or a full spread of cured meats and cheeses with vegetables to stuffed chicken breast with salads. Great varied and well prepared. Besides a celebratory champagne toast to launch our week of sailing, alcohol on board was not provided. 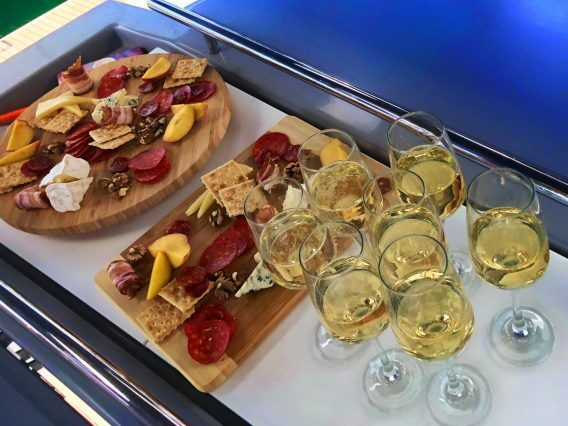 That worked out just fine though, as we were able to get local beer and wine to bring aboard in each port. This allowed the inclusive price of the sailing to remain lower instead of padding it for those looking to drink their week away. 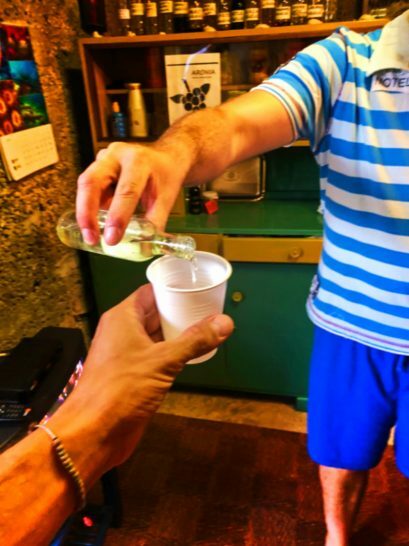 Tip: as you bounce from port to port around the Dalmation Isles, many towns have their own local spirits, ranging from wine to grappa and digestives. It’s fun to get some different things in port to bring aboard and share! 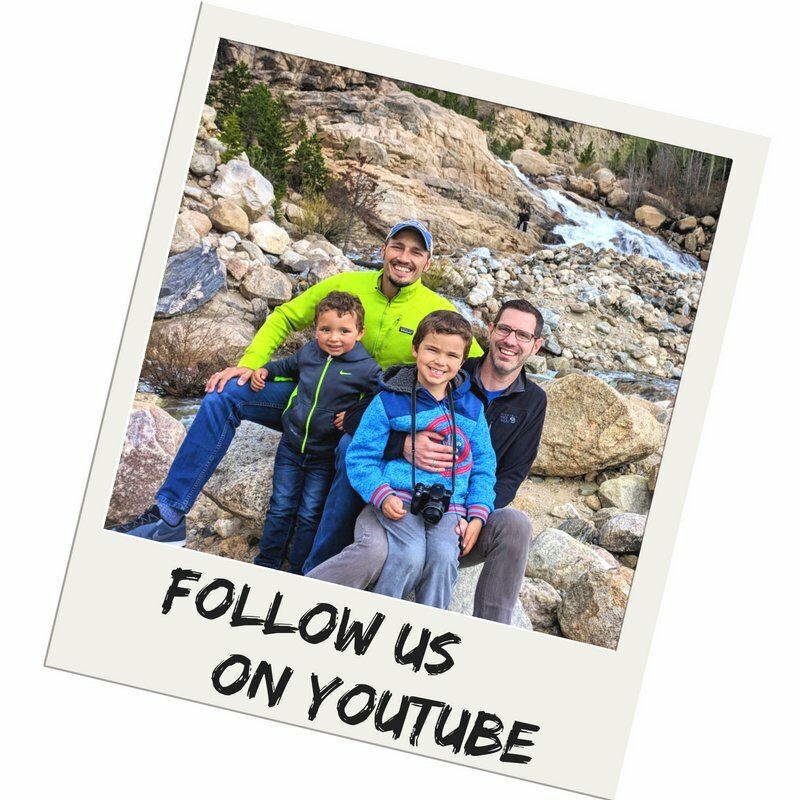 Now that we’ve done the whole sailing vacation thing we can share what we’ve learned about the experience, particularly our travel tips to make the prep and experience as easy as possible. Anything beyond this that you think you need you can pick up in one of your ports of call, but seriously, you don’t need anything more than this… even if you can convince yourself that you need to bring more. When people book a cruise on a cruise ship they research everything and book their excursions in advance. 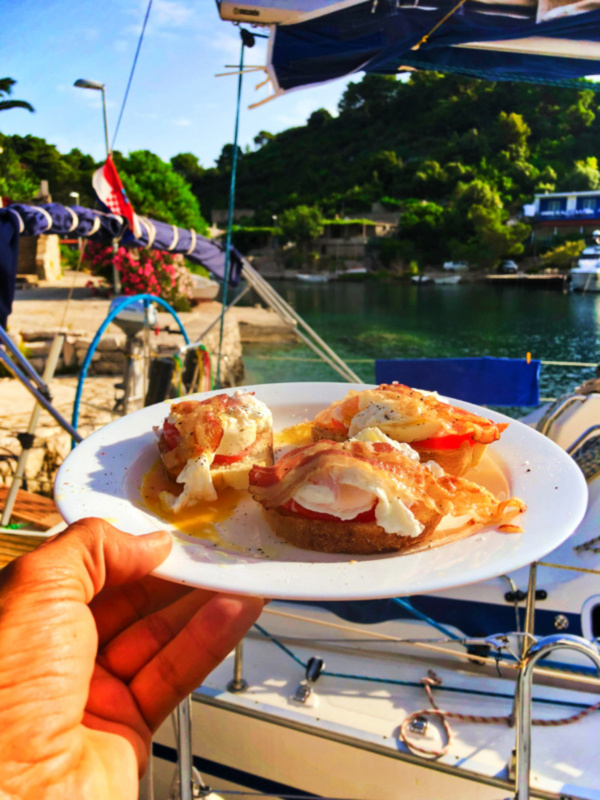 When you’re sailing Croatia you don’t need to worry about that, but it’s a good idea to get familiar with the types of activities in your ports. Some ports are great for wandering the streets and others are ideal for physical activity. Activities in each port of call can range from super chill to really strenuous, so pace yourself. 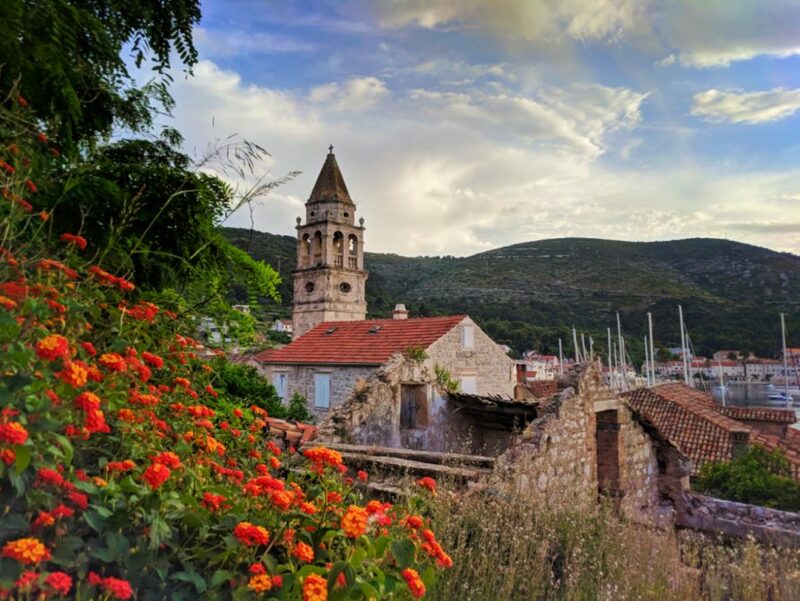 Some ideas to look forward to include exploring medieval towns, hiking to monasteries, biking to fortresses, shopping for coral products, snorkeling in the Adriatic and more. Check out blog posts (including ours) to find out more about each of the islands you’ll visit and get in touch with your sailing company with questions. 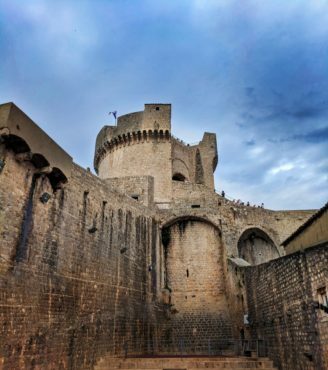 The operators of Med Sailing Holidays were on the ball with answering our questions and making sure that we were prepared to have a great time. As soon as you know that you’ll be sailing Croatia, start keeping track of flights into your Croatian origin city. 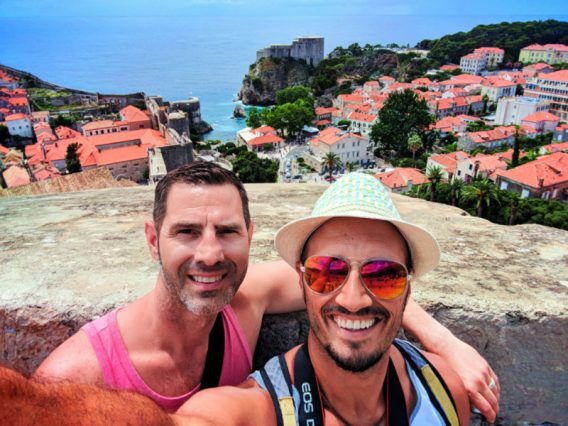 While you’ll typically find the best flight deals for domestic travel around 45 days before your travel dates, it’s not the same with international travel usually. Also to consider is flying into another European city before arriving in Croatia. 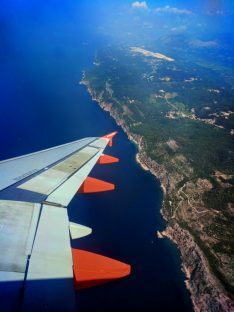 Example, flights into London, Frankfurt or Amsterdam are ALWAYS less expensive by a long shot than booking something directly into Split or Dubrovnik. 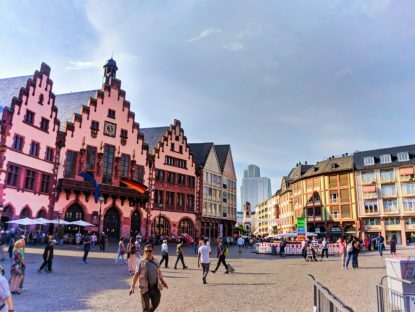 Once you’re there you can either do a day or two stopover and explore the city or you can move onto your next leg. Next leg? Yes, you still need to have a ticket to get from your stopover city to your port of origin. 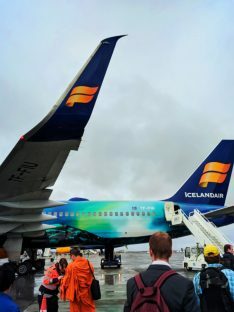 Europe has several regional airlines that do not release their seat inventory to online booking outlets, such as Expedia, so you can find amazing deals for flights by booking directly through them. 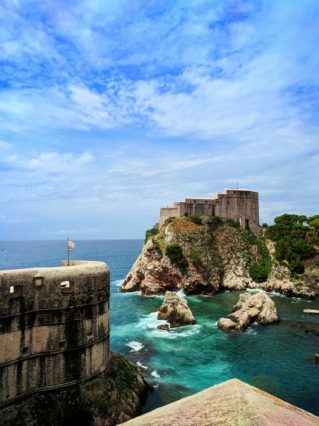 Example: find an inexpensive flight on KLM into Amsterdam and then a cheap flight on EasyJet into Dubrovnik. Tip: book the legs of your trip separately to take advantage of the cheap regional airlines. Lastly, use miles to book part or all of your tickets. 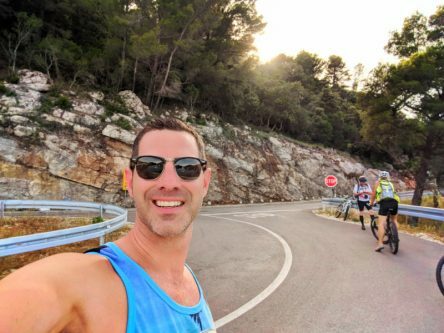 Miles can come from being a frequent flier, from traveling a lot for work and staying in a consistent hotel brand, or from a credit card, even one that’s not billed as being a mileage card but one that accrues points. We have been able to use our “points” from our basic credit card many times for booking flights and also hotels. It makes for easy, cheap travel. 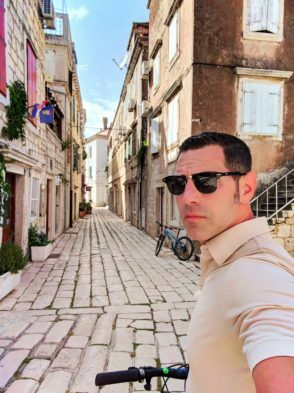 Tip: check your miles and points across credit cards and airline programs to book all or part of your tickets to Croatia. Huge savings! 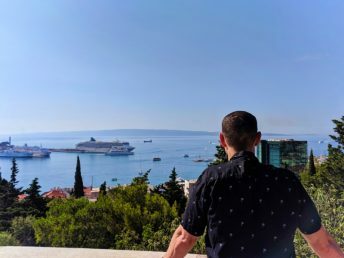 Now that we’ve covered how to plan it and what to expect with sailing Croatia, here are our four favorite ports of call and top activities we enjoyed in each. It’s tough to pinpoint the coolest part of Split, Croatia. 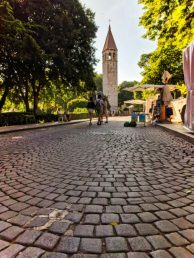 It’s the coolest city with the most incredible old town, but our two favorite activities in Split are for sure climbing the bell tower at St Dominus and climbing the northern hill of the city toward the old Jewish cemetery. 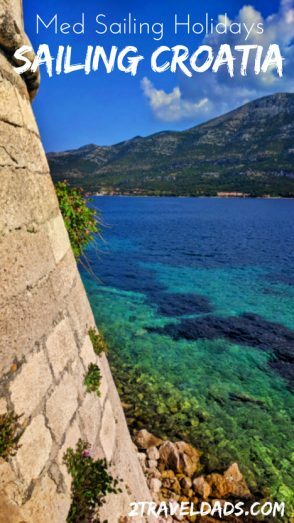 Both of these activities lead you to some breathtaking views of the town of Split and out to sea. Depending on your travel style, you might enjoy Vis from the perspective of a foodie… or you might want to go mountain biking. We did both. Renting bikes directly in the moorage area and then riding around the bay to check out a 12th century church and then up to a fortress high on the hill, and then finishing off with riding along the rocky paths out to a swimming spot. For the foodie, Vis is the perfect spot for enjoying seafood, the Italian influence on the cuisine of Croatia, and truffles. Yes, seek out some truffle cheese or truffle oil while in Vis, and if you’re lucky, perhaps you’ll even find some tartufi (truffles!) to bring home. This is the most random port of call and we loved it. Okuklje is on the southern end of the Island of Miljet, which is also home to a really cool national park, and it’s a world away from everything. 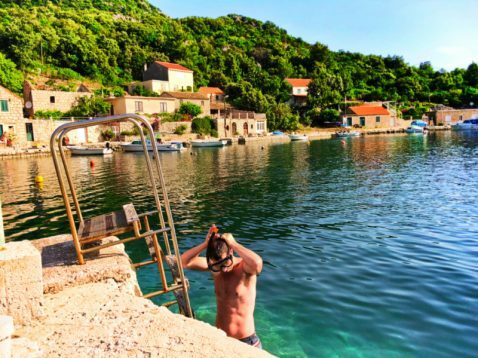 Of course we’d say that you need to go swimming in this charming cove that’s surrounded by humble Croatian homes, but also plan on hiking up to the Church of St. Nicholas high on the hill above Okuklje. 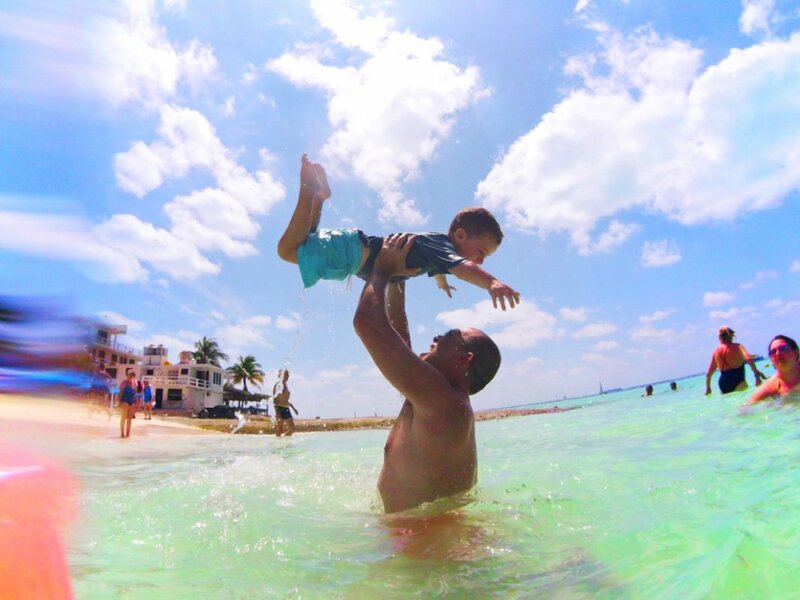 It’s picturesque with the most breathtaking view of the town and turquoise waters. 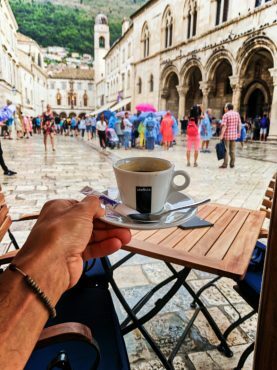 We didn’t do a Game of Thrones tour while in Dubrovnik, but it may be one of the best ways to see some of the beautiful sights in the city. 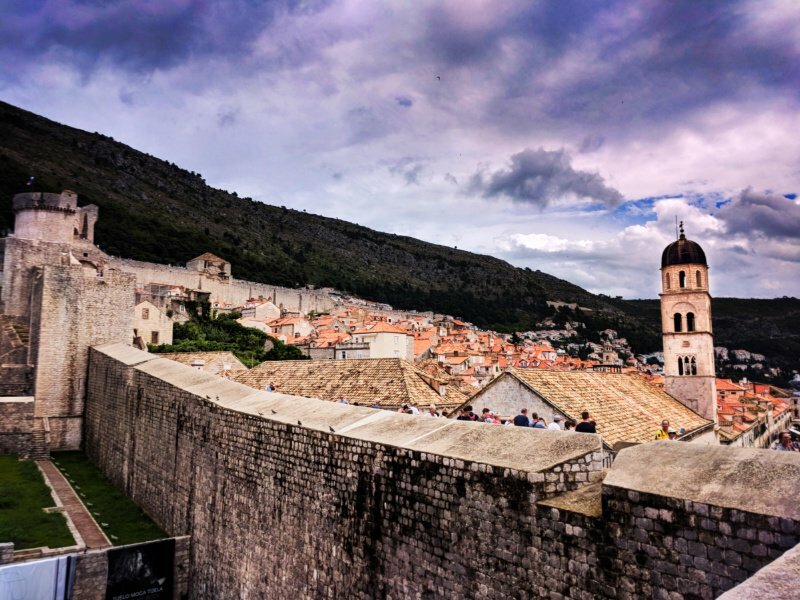 What we did do and loved and will tell everybody who’s visiting Dubrovnik to do is to walk the full city wall. 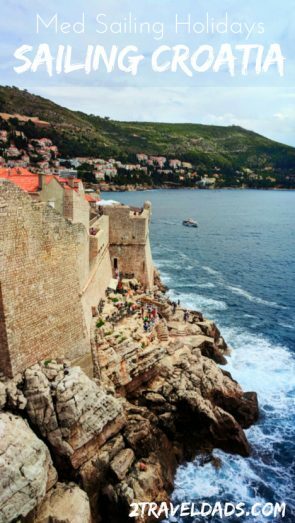 One of the largest complete city walls in the world, circling Dubrovnik from above is a combination workout and sightseeing experience. 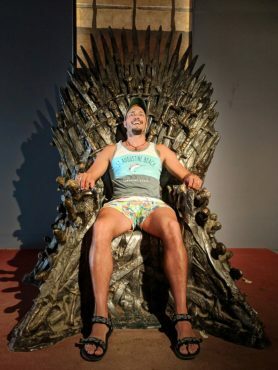 And you’ll see some GOT sights too. 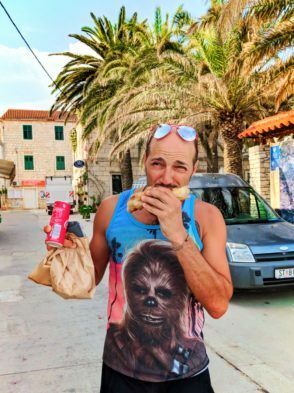 We only just returned from sailing Croatia and we’re ready to do it again but next time with the kids. 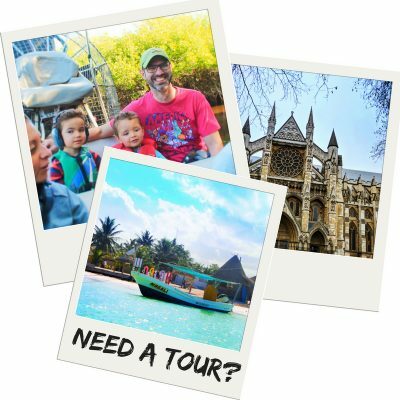 We can’t say just how well the kids would enjoy the full experience of non-stop touring and sailing, but when they’re a bit older we’ll for sure plan this adventure again. We have a bunch more to share about our adventure of sailing Croatia, so stay tuned for the full scoop. So much to explore and enjoy! 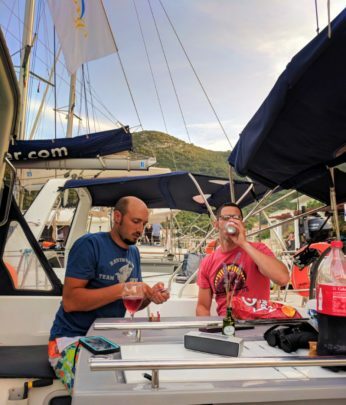 Please, if you have any questions about sailing Croatia, planning a trip like this, or any of our ports of call, please leave a comment or email us. We’re more than happy to help and to get you in touch with the amazing crew we sailed with, either with Pride Sailing Holidays or the two sister brands, Med Sailing Holidays and Yoga Sailing Holidays. 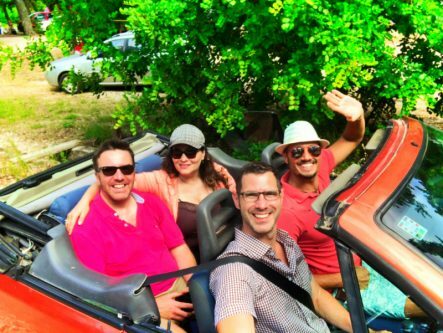 Awesome people creating unforgettable trips. 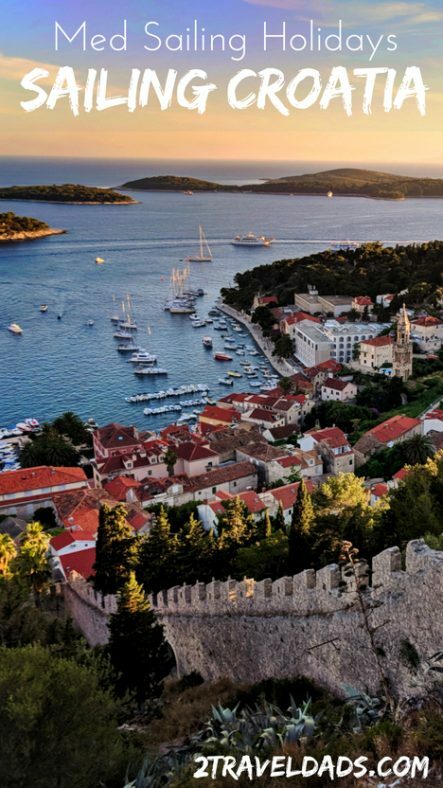 Want to pin this for your own planning for sailing through Croatia’s Dalmatian Isles? Go for it!!! Vis is the right spot for having fun with seafood, the Italian effect on the delicacies of Croatia, and truffles. Sure, hunt down some truffle cheese or truffle oil whereas in Vis, and in case you’re fortunate, maybe you’ll even discover some tartufi to deliver residence. 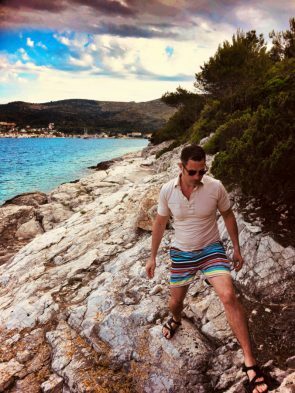 Croatia is beautiful country. 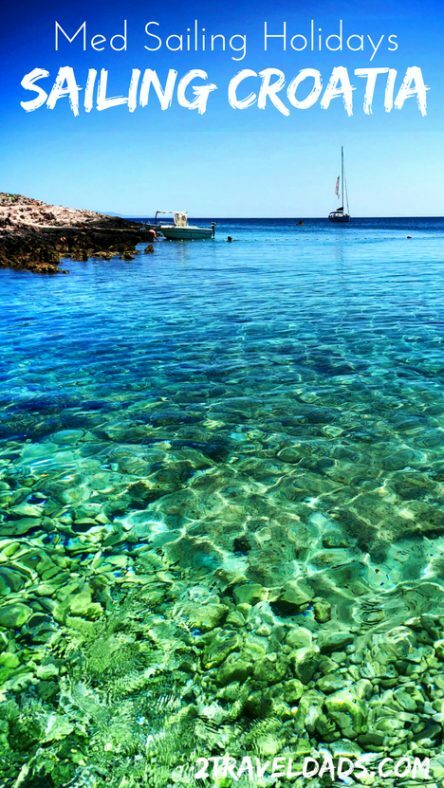 Dalmatia is beautiful too, there are good beaches there. 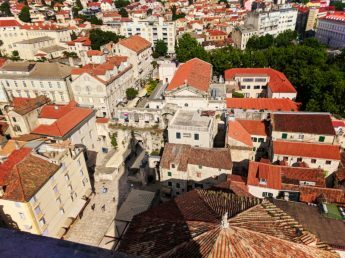 Split has real attraction for hikers and bycicle riders. In Pula you can taste some most delicious regional specialties.